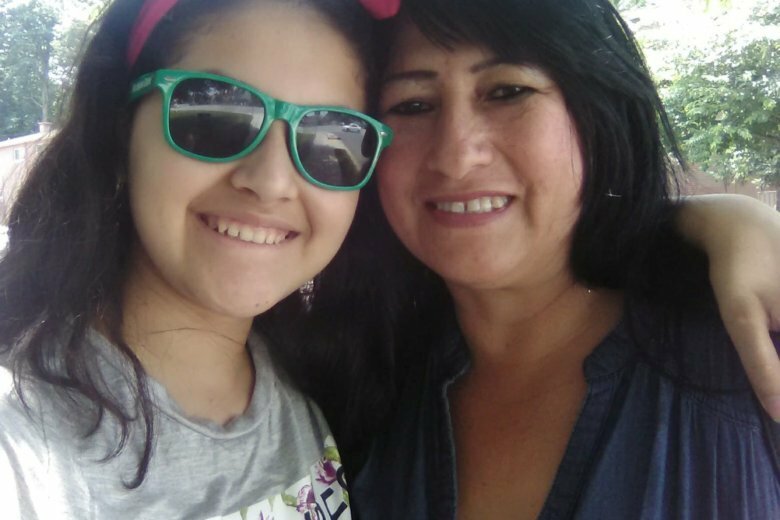 Angie Carolina Rodriguez Rubio and her grandmother, 48-year-old Elizabeth Rodriguez Rubio, have been missing since Sunday, Aug. 5 from Harrisonburg, Virginia. 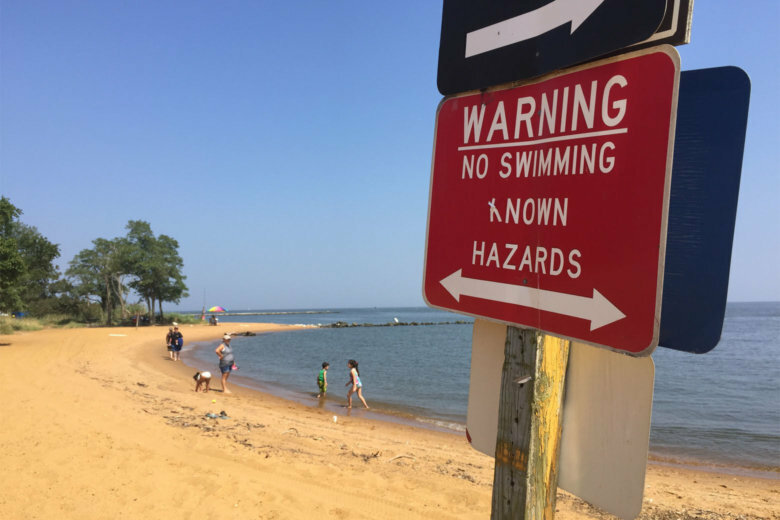 Ana Maria Hernandez-Rodriguez, 15, was last seen at her residence on Stafford Street in the Woodbridge area of Prince William County at 1:18 p.m. on July 5. 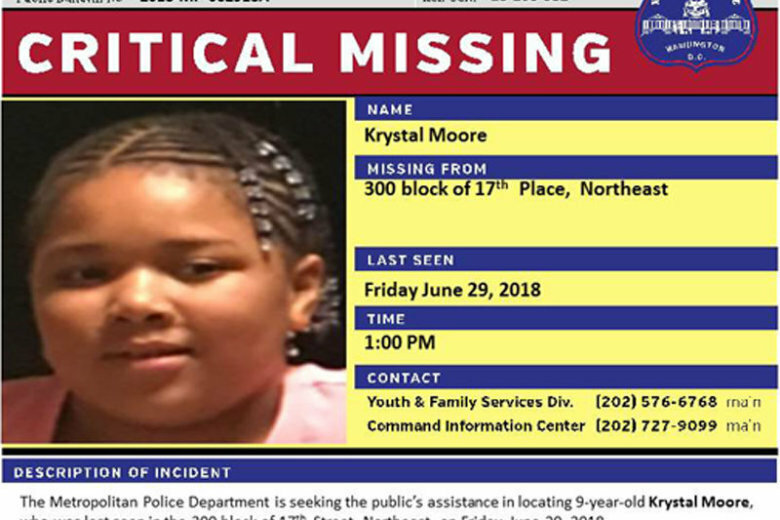 Krystal Moore, the 9-year-old girl who went missing Friday has been located. 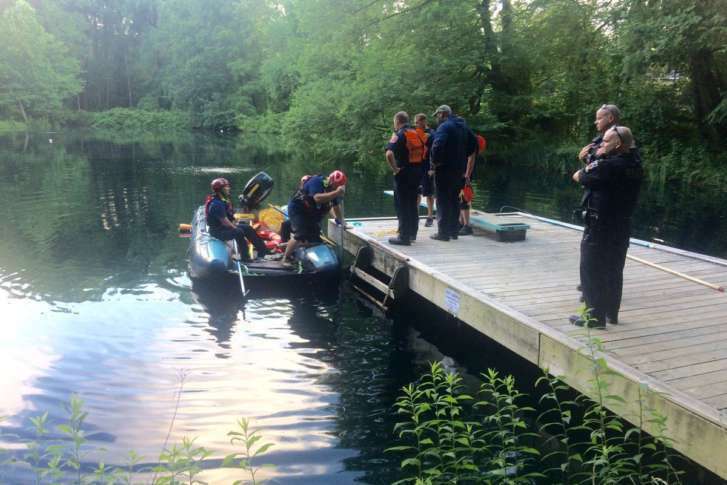 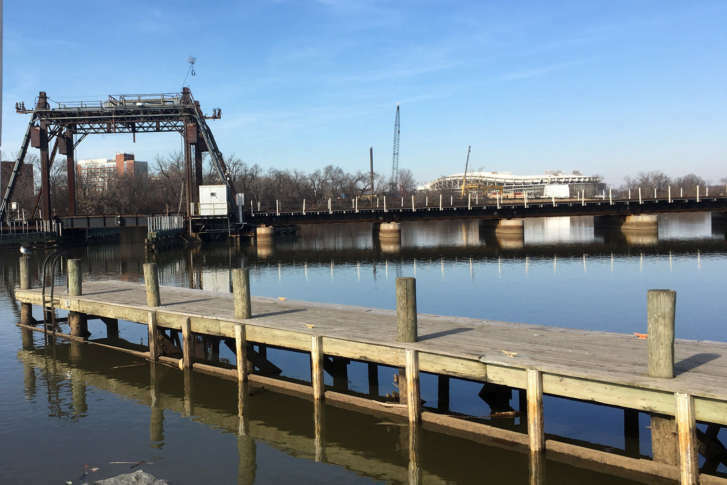 County officials have not yet confirmed the identity of the body, but personal belongings of a missing 13-year-old were found in the area. 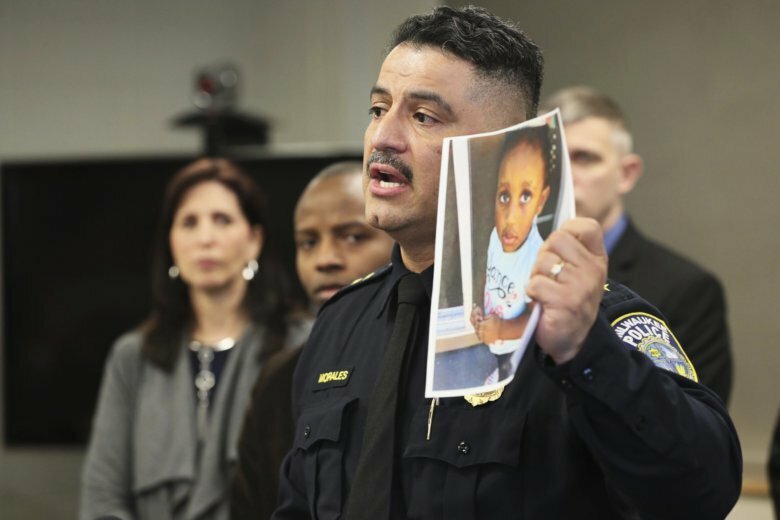 A missing 7-year-old boy who was last seen getting off the bus Tuesday in Woodbridge, Virginia, has been found safe, police said. 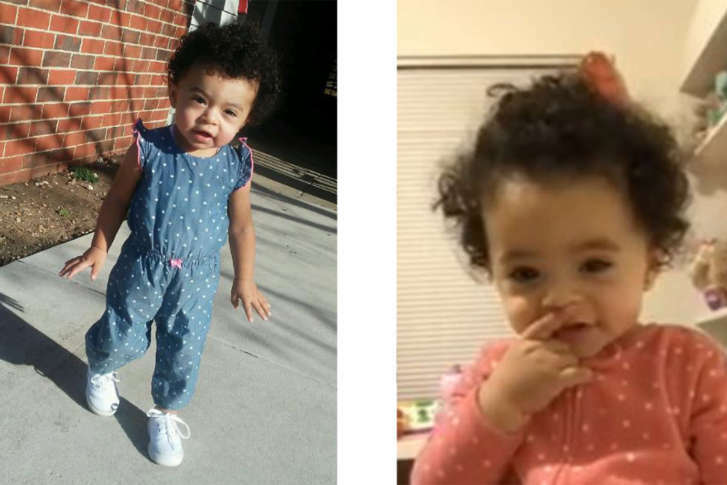 A 15-month-old girl from the Fairland, Maryland, area was last seen on Saturday with her father, Montgomery County police say. 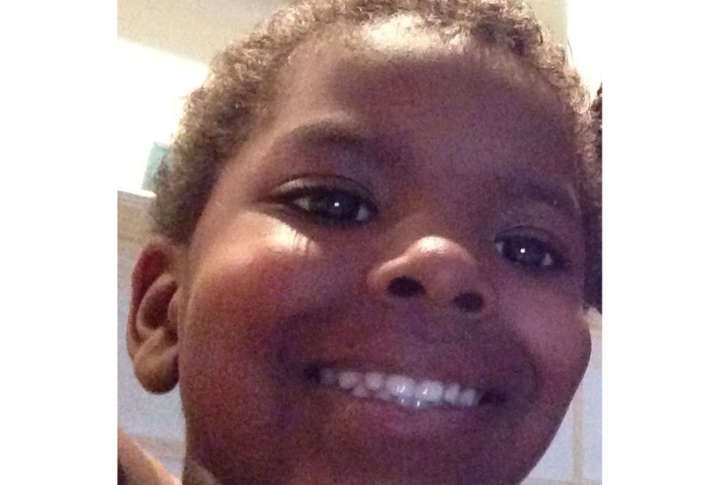 An 8-year-old Prince George’s County boy has been reported missing. 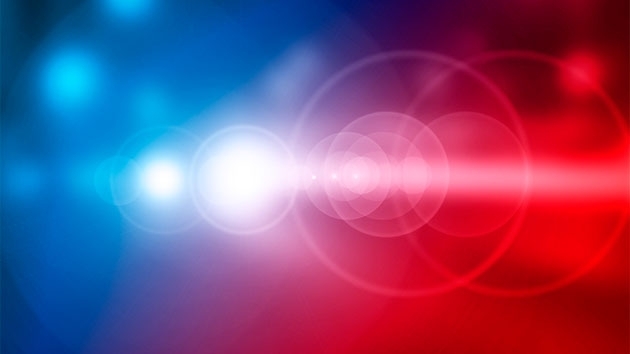 A 15-year-old girl that had been missing from Dumfries, Virginia, since Feb. 17 was found safe and unharmed on Thursday. 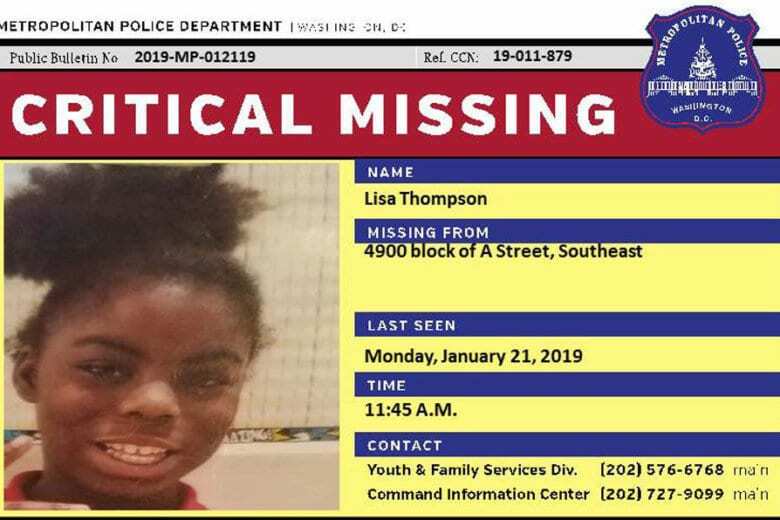 D.C. police are asking for the public’s help in locating two “critically missing” girls from Northwest D.C.